Looking for pool leak repair services in Katy? Blue Science of Houston offers trusted detection and warranty backed repair. We provide the most thorough leak detection checks of any company in the Katy area. 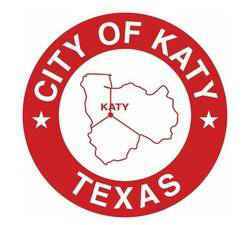 The city of Katy was first laid out in 1895 by J.O. Thomas, L.C. Luckel, and R.M. Cash but was officially incorporated in 1945. The city was named after the MKT Railroad that runs through Katy today, in fact the city of Katy has restored the Depot into a Railroad Museum. The city plans many events for its citizens such as the 4th of July Freedom Celebration, Folk Life Festival, and the Rice Harvest festival. Katy has provided many customers to our company and is one of our fastest growing areas today. When providing pool repairs and equipment installations in Katy, we use only supplies and parts from top pool companies.